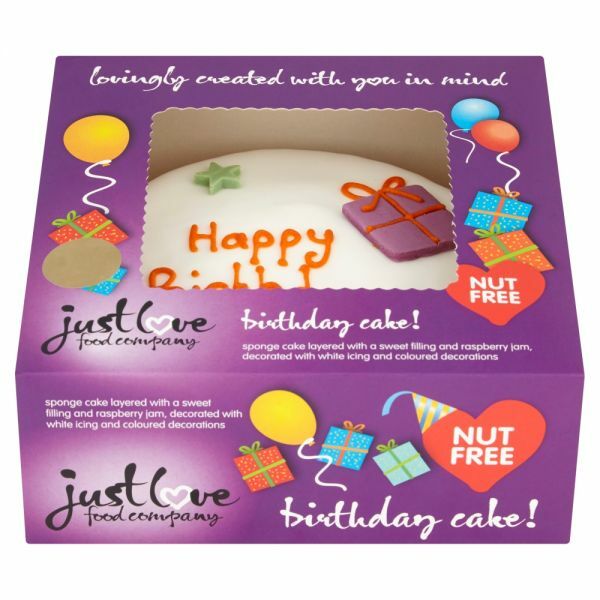 Our purpose is to be the most trusted, high quality, inclusive celebration cake brand within a business that benefits our team, customers and the community. 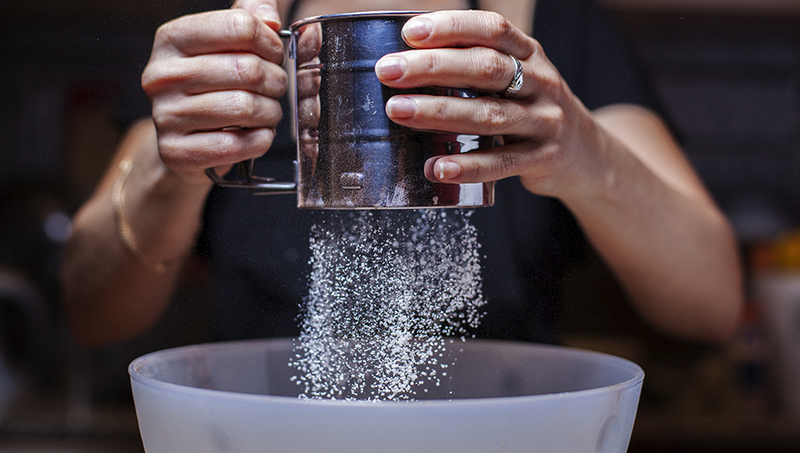 WE TAKE GREAT CARE IN DEVELOPING OUR RECIPES. 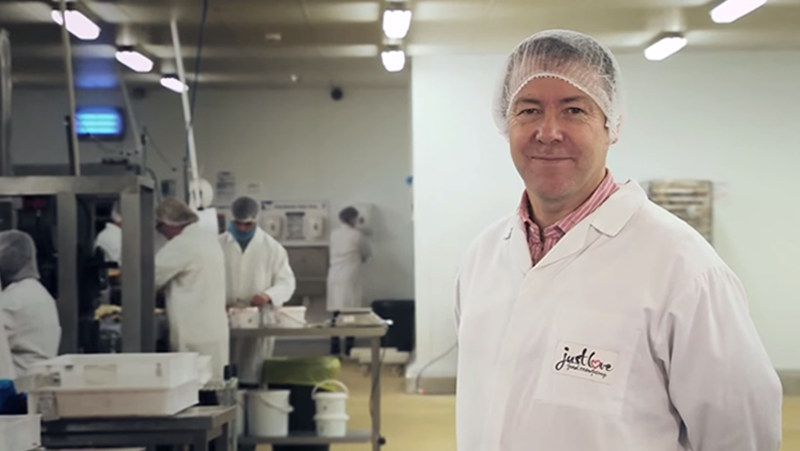 We make them in our own allergen managed environments from carefully sourced ingredients, we never compromise on taste and while we develop our products with allergy sufferers in mind, our products taste so great you’d never know they were any different. 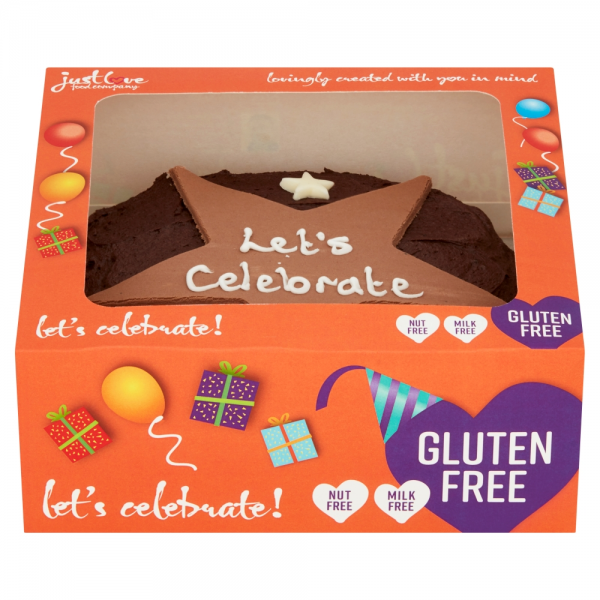 We currently supply Sainsbury's, Tesco, Asda and Morrisons with a range of free from celebration cakes. FRESHLY MADE EVERYDAY ONSITE IN OUR NUT FREE FACTORY. All our products are made on site in our nut free factory. 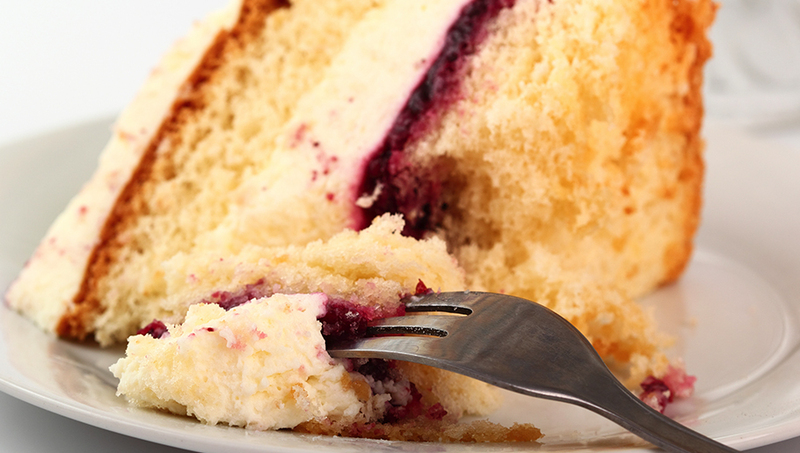 Across the range, we have products that are free from All nuts, Gluten, Milk and Egg. 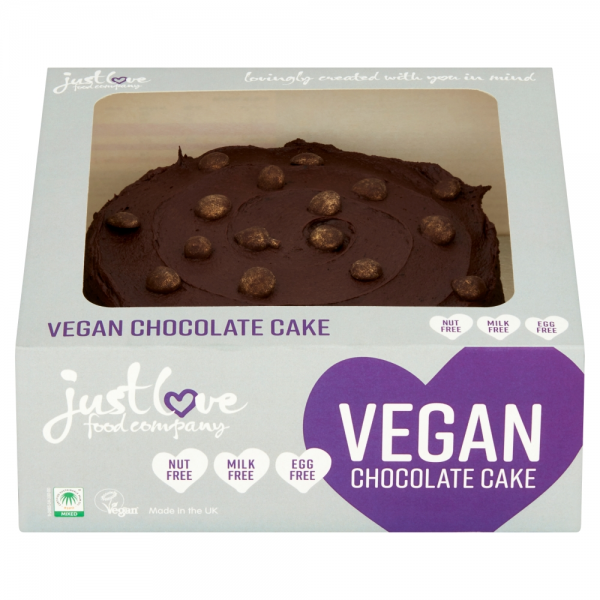 Please check each product for allergen advice as they vary. We run competitions on our Facebook page. If you want to be in with a chance of winning some fantastic prizes, head over to our Facebook page now. We also encourage engagement with our social media pages so follow us to have your say and get involved.